...where small objects make it big! One of the aspects that makes Wunderland so attractive is its multi-faceted layout and the loving attention we put into every building, landscape and scene, telling tales from everyday life. As a special highlight, visitors may not only see the finished layout, but the construction and development of new projects for themselves. 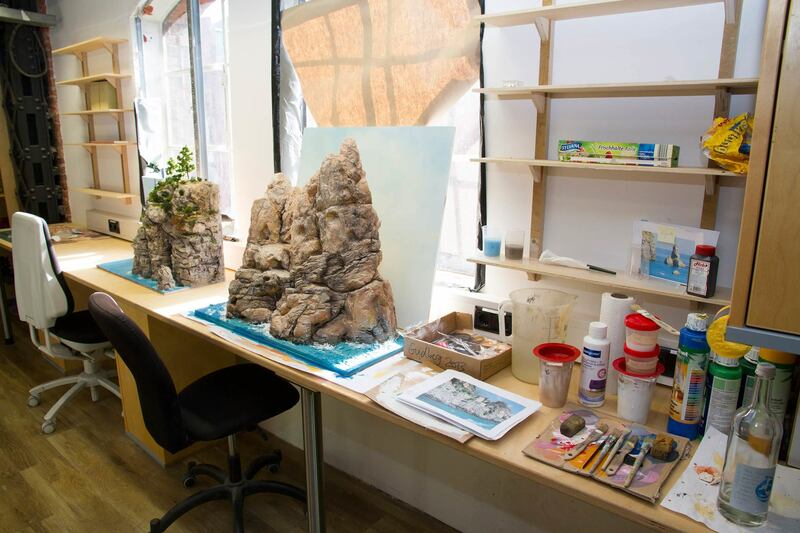 Our open workshops and construction sites can be visited, and you can not only watch our model builders at work, but ask them any questions you might have. That might keep them from working for a bit, but it gives you the opportunity to experience the love, precision and brain power that we put into every square meter of Wunderland. 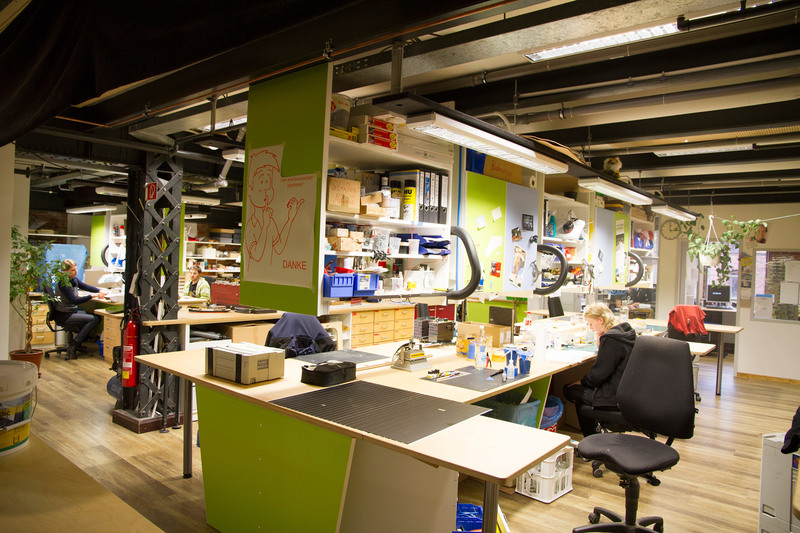 The open workshop of the model builders is located on the 3rd floor. At the moment, we are working on the section of Italy. Get a live experience of the creation of a new world!